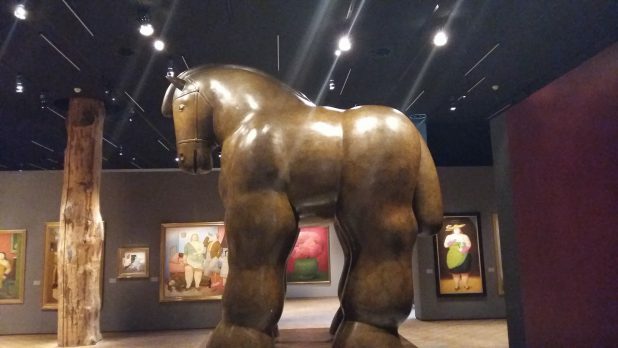 Caballo van Fernando Botero. Foto: Evert-Jan Pol. 15 juli 2016 25 april 2017 poltekstComments are off for this post.